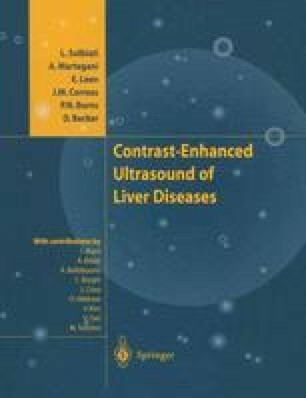 The liver is a unique organ having a dual role as a metabolic and biochemical transformation factory. The liver receives blood containing substances absorbed or secreted by the unpaired gastrointestinal organs. These substances are raw materials and the liver modifies them and synthesizes new chemicals which are then returned to the bloodstream or to bile for excretion.